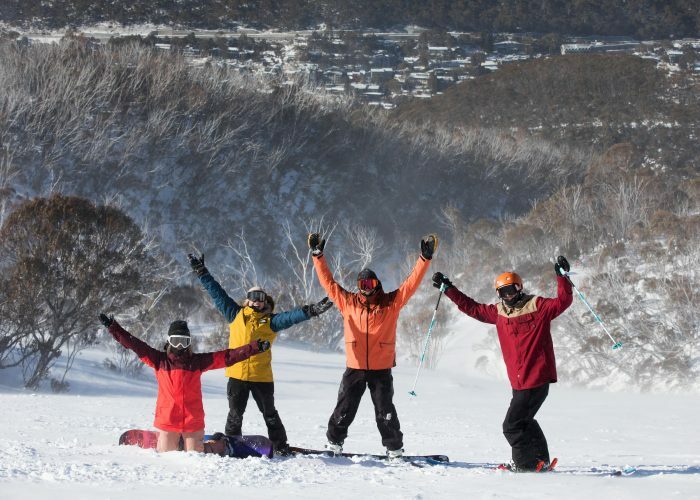 This is where you can find and buy your ticket to ride Thredbo! Whether you’re looking to purchase a 1 day lift pass or hire equipment during your stay, you’ll be able to find everything you need below. Buy your passes online early to enjoy the best savings. The earlier you buy the more you save! Discounts only apply when you purchase at least 7 days in advance. Enjoy some extra snow savings during certain date periods throughout the season! From June 8 – June 28 & 16 September – 7 October you can save on lift passes, accommodation and more. 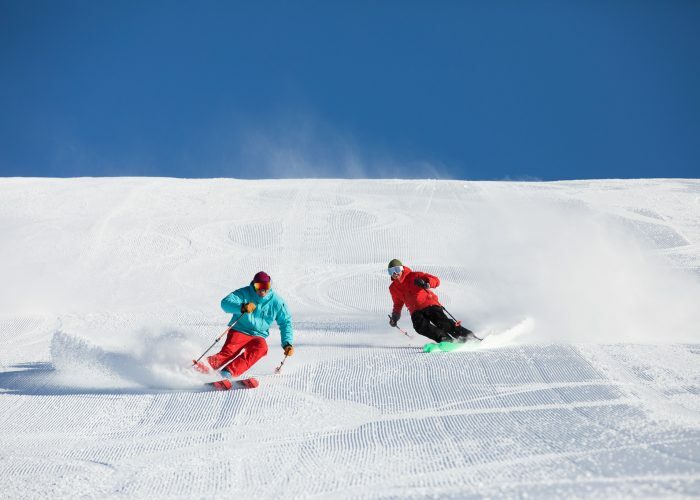 Thredbo offers a range of lift passes. You can get half day & full day passes or consecutive 2 day, 3 day, 4 day passes and 5 of 7, 6 of 8 and, 7 of 9 day passes. Buy your passes early online to enjoy the best savings. The earlier you buy the more you save! 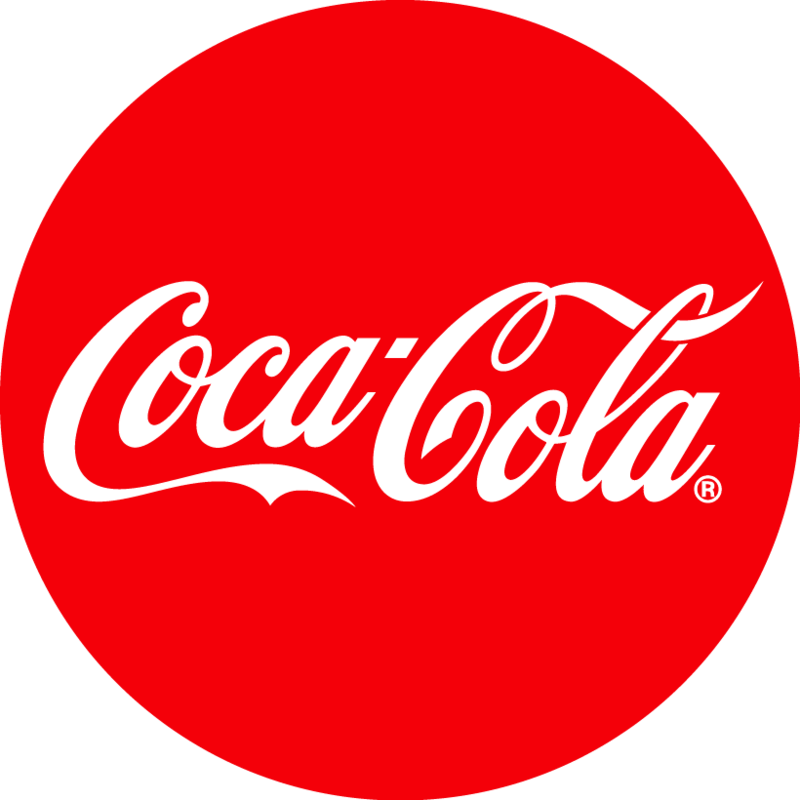 Discounts only apply when you purchase at least 7 days in advance. Ski with the family & save in Thredbo. Purchase a ‘3 day’ or ‘5 day’ Kids Ski Free adult pass and you’ll receive a complimentary ‘3 day’ or ‘5 day’ Under 18 pass! The deal is only available for the periods June 8 – June 26 & September 2 – October 7 when you purchase online 7 days in advance. 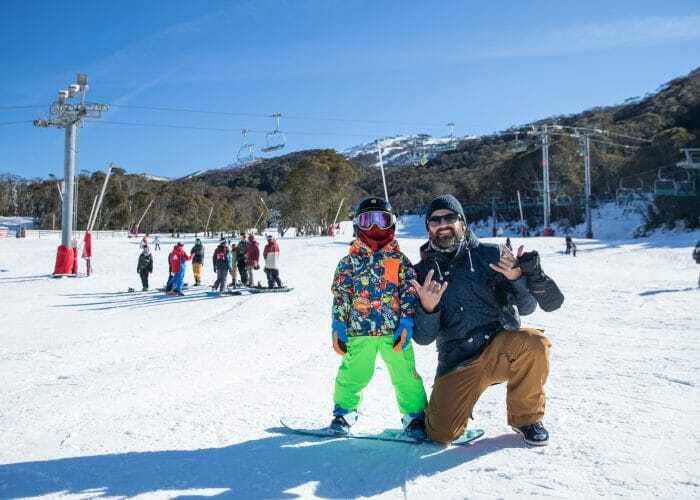 Thredbo is the perfect place to learn how to ski and snowboard! And this season it’s easier than ever with a $99 first timer lift and lesson pass. 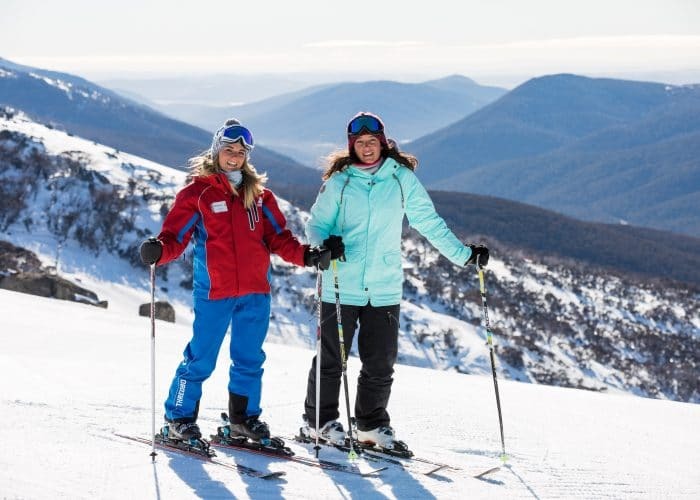 Learn to ski or snowboard at Thredbo with our awesome Snow Sports School! There’s lessons, programs, packages and more for all ages and abilities. The earlier you buy the more you save! Discounts only apply when you purchase at least 7 days in advance. Add Rental & Save 20%! If you need to rent equipment add to your lift or lesson product and you’ll save 20% off your rental. 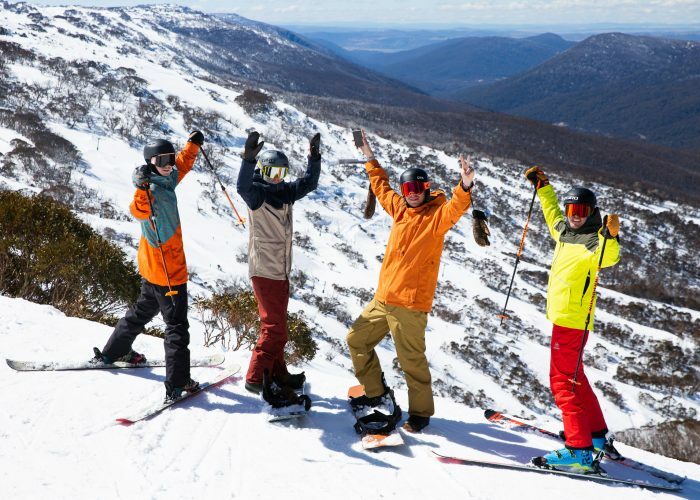 Thredbo Sports have all the snow equipment you need! 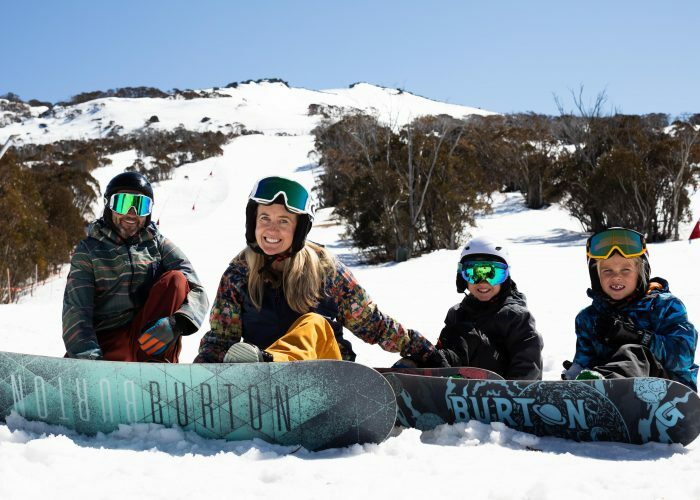 Thredbo Sports offer the convenience of renting right at the base of the mountain, allowing quick adjustments, swapping out equipment if it’s not quite right, overnight storage and on the spot or overnight tuning facilities.